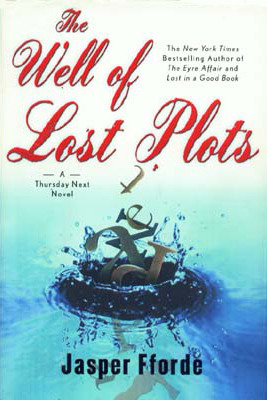 This is my favorite of the Thursday Next series, probably because so much of it takes place within BookWorld. Glad you liked it so much! Sounds amazing! I'm adding this one to my list.